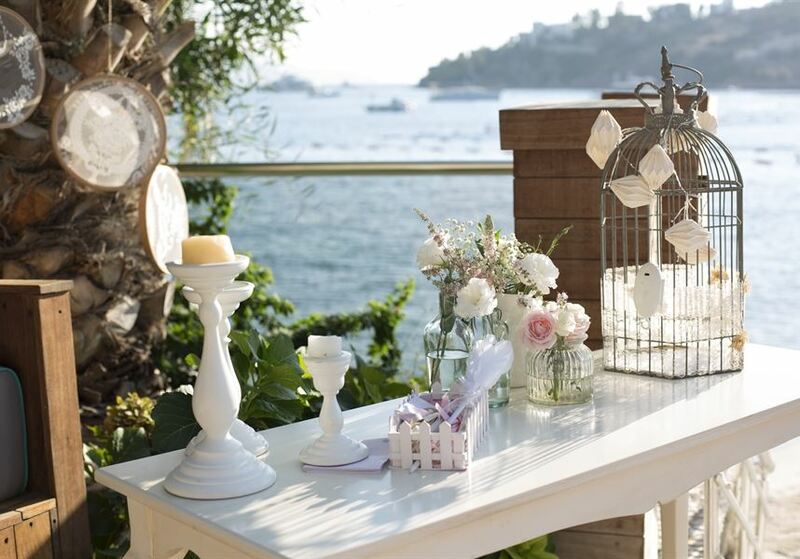 Coming from a long line of family members with over 25 years of corporate experience and know-how in the Tourism & Hospitality Industries in Turkey, the Avantgarde Collection Hotels brand was created by Lütfi Öztanık and his sons Ismet and Cenk in 2009. 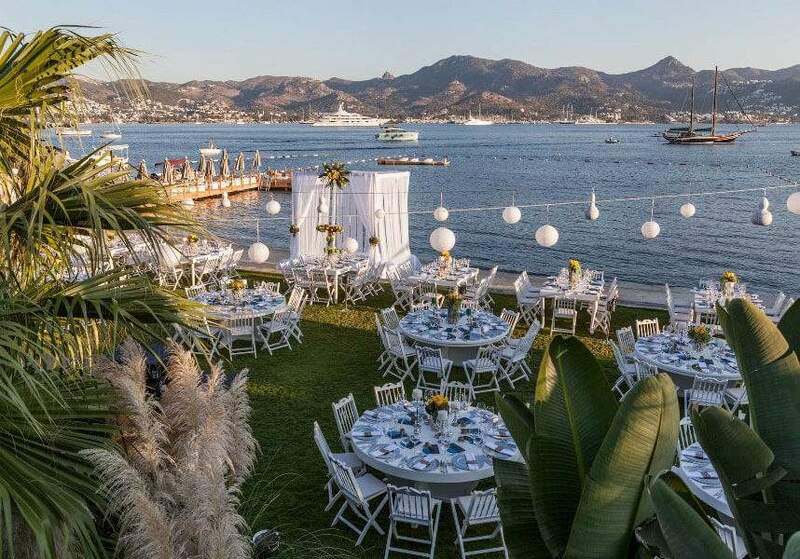 To further broaden and expand the brand and to also integrate real estate development projects, the father & sons teams founded Lucis Global in 2012. 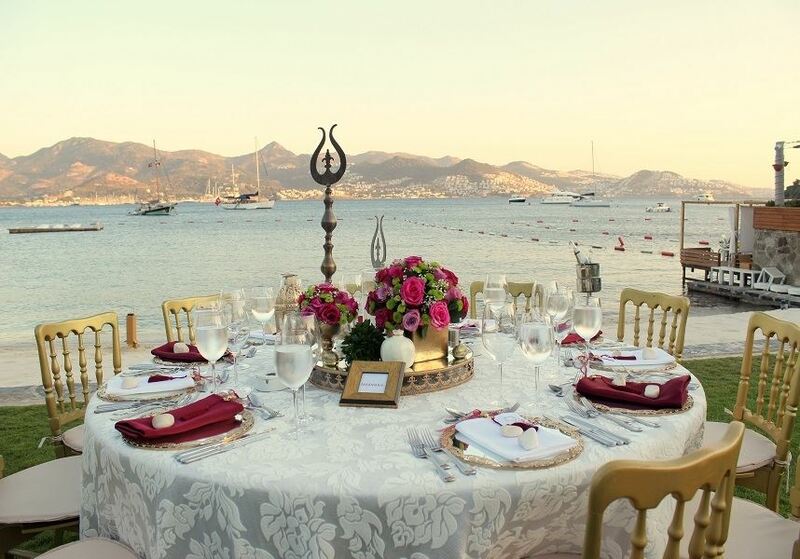 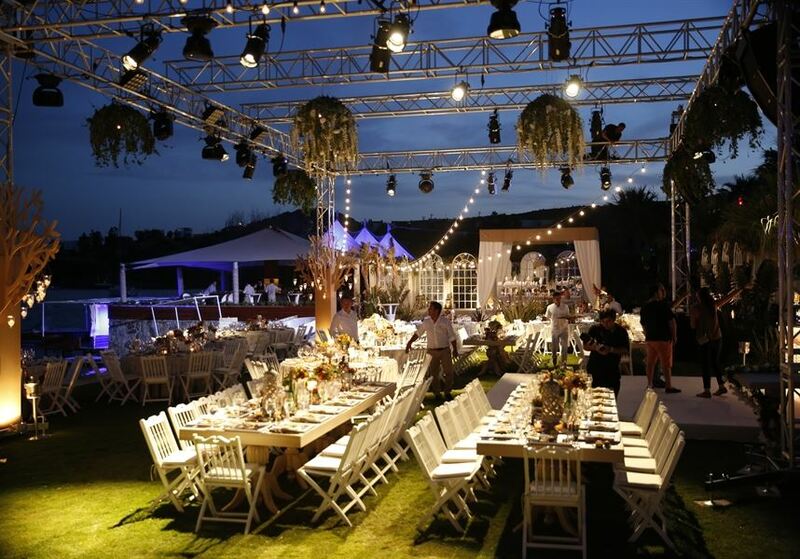 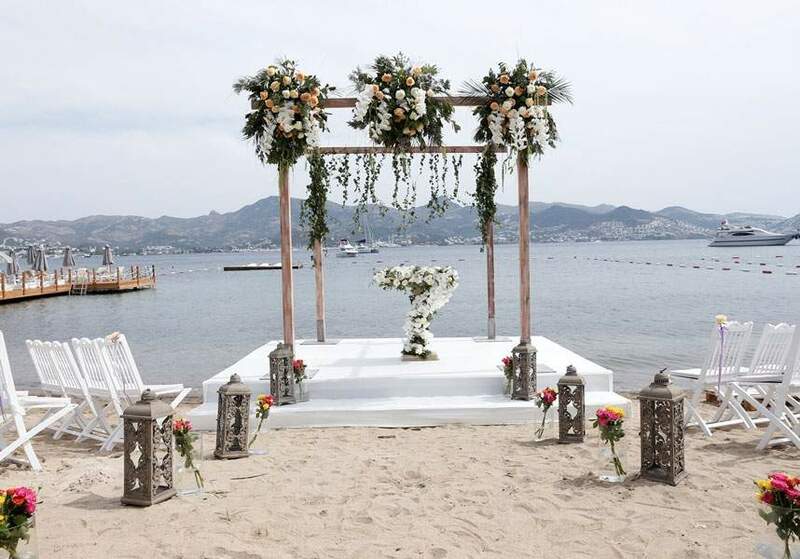 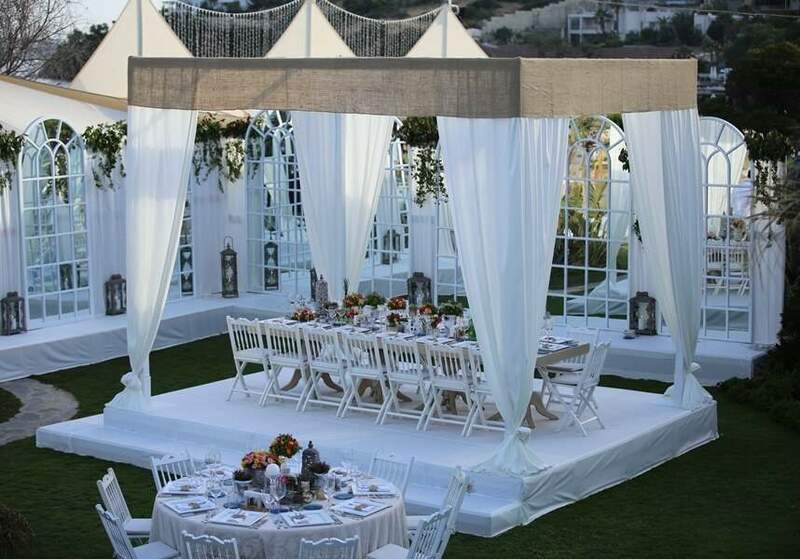 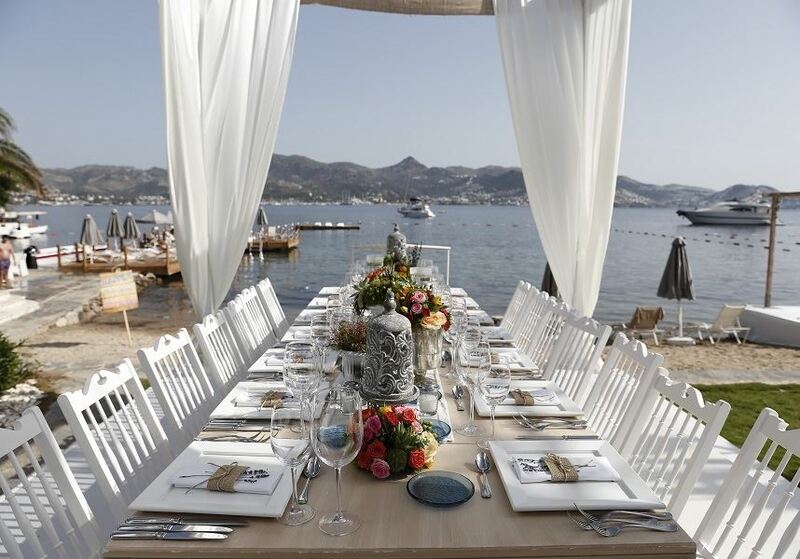 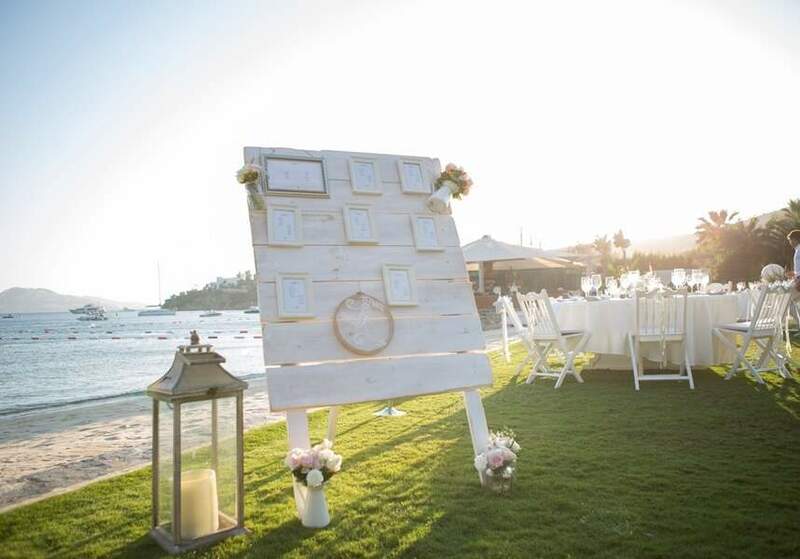 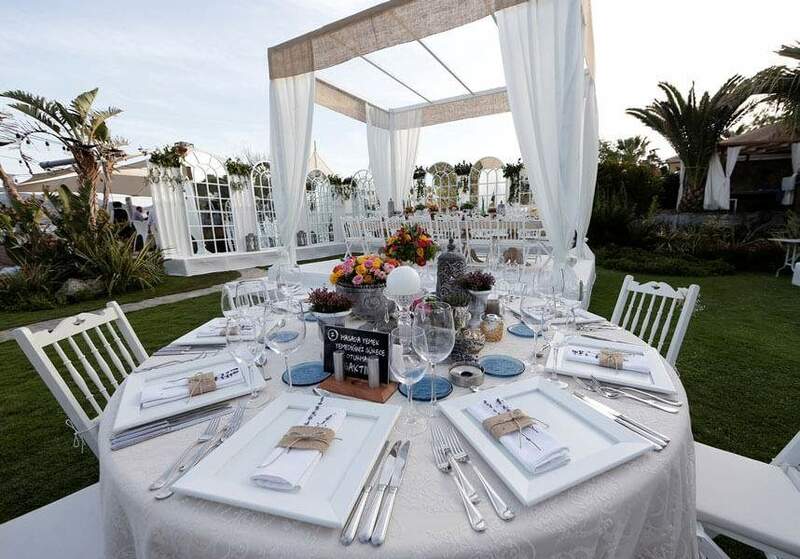 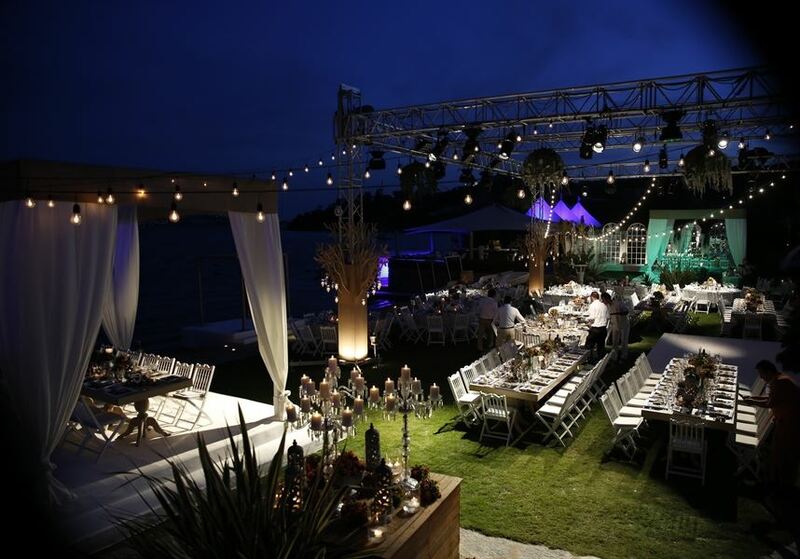 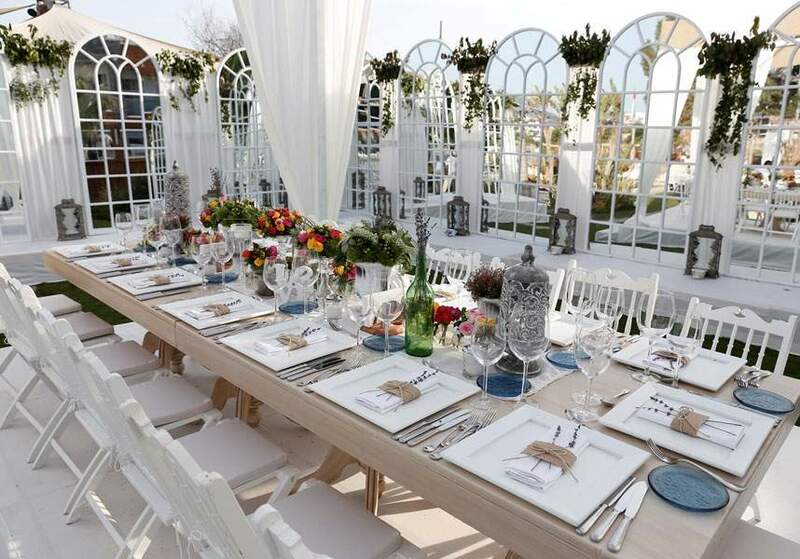 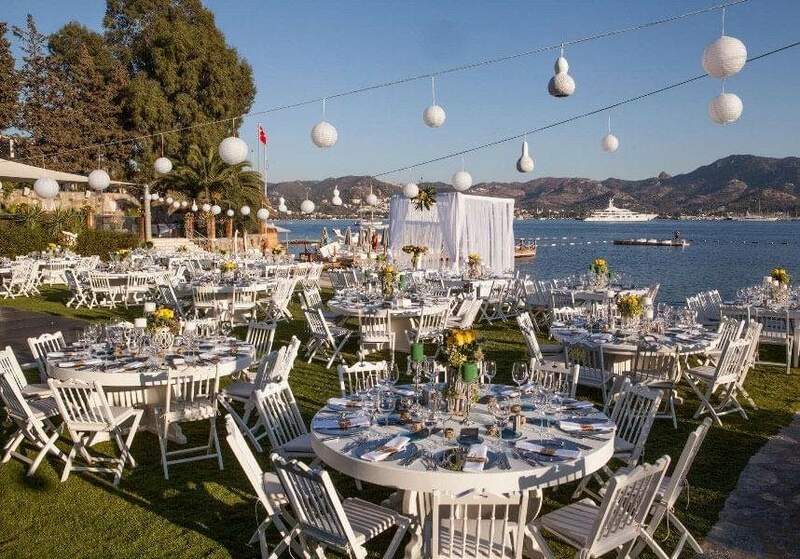 With an Avantgarde Catering premier boutique wedding in Bodrum - Be different. 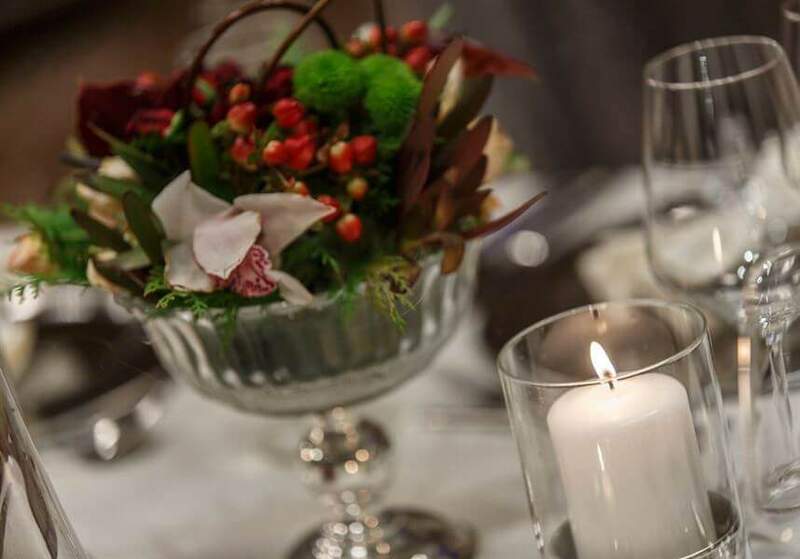 Be brilliant. 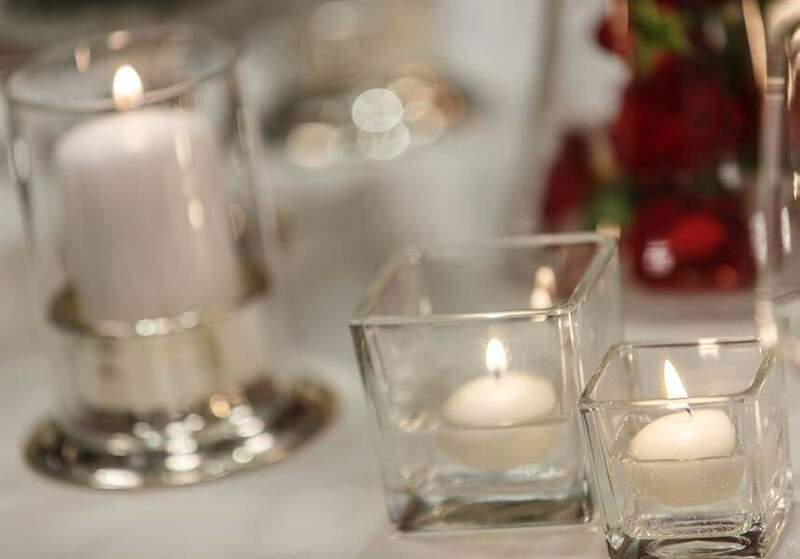 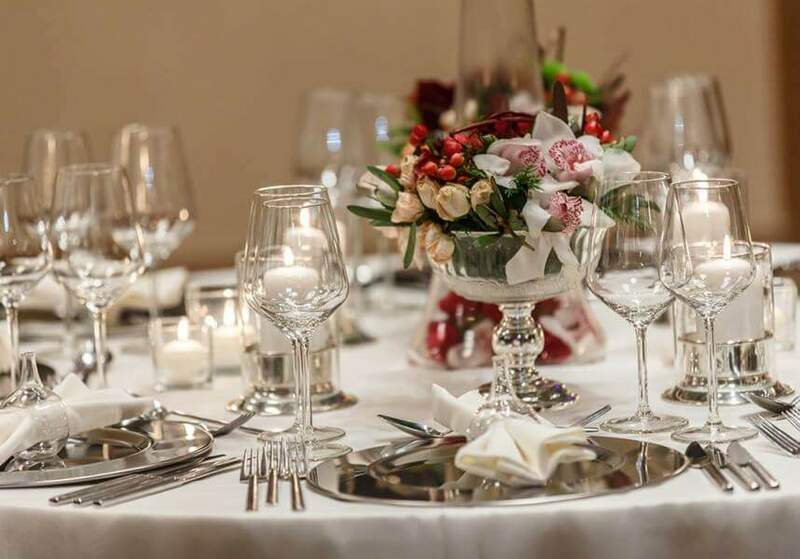 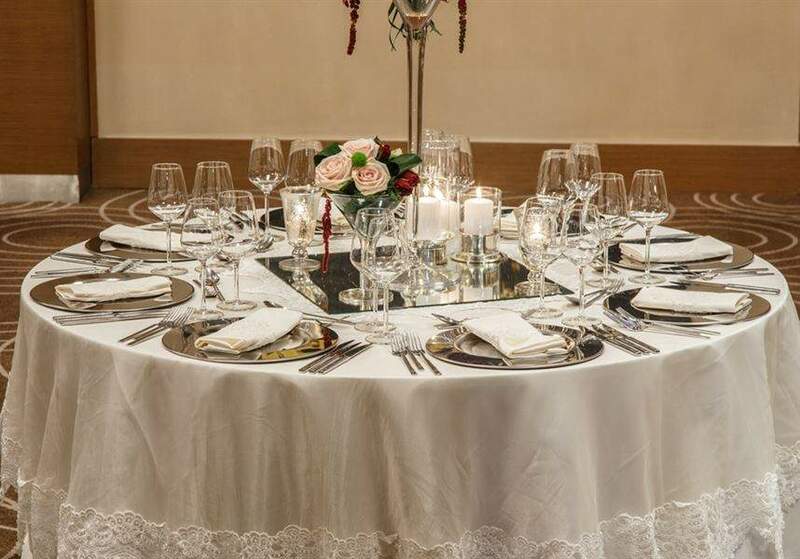 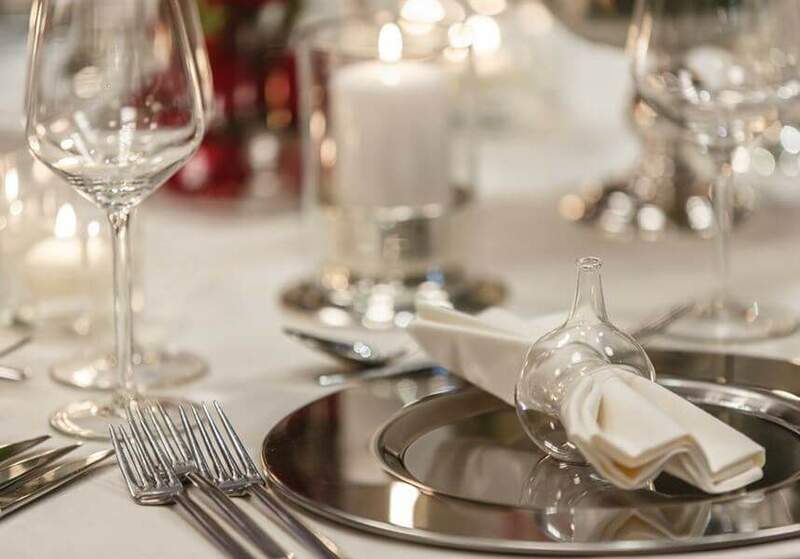 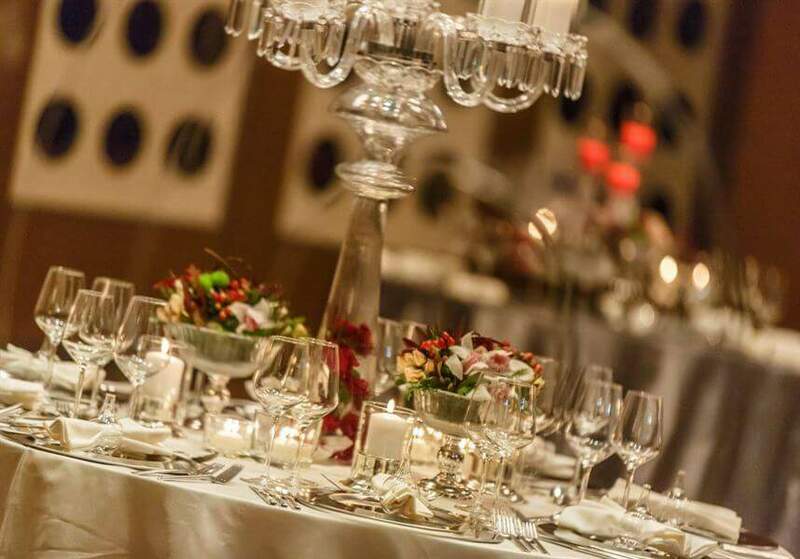 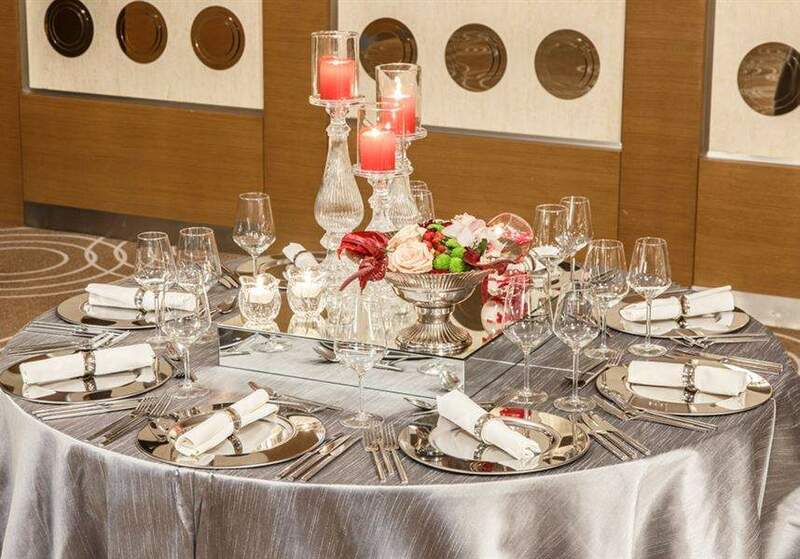 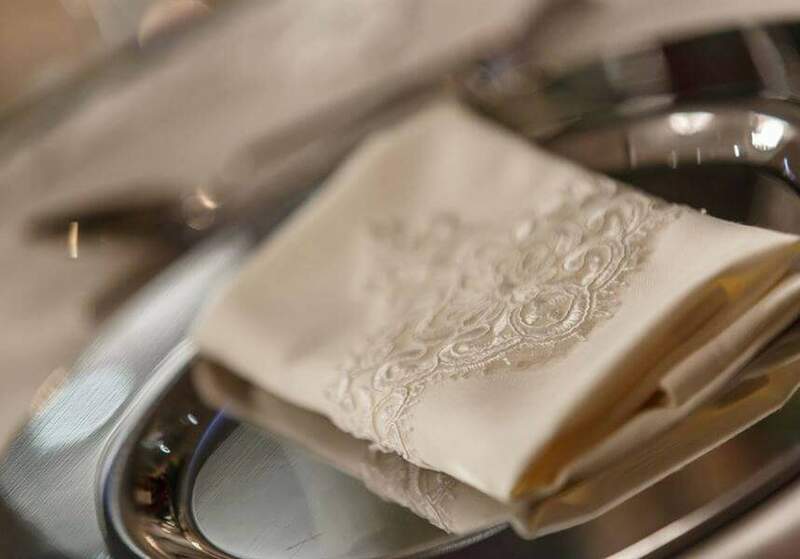 Creating moments that delight each of the five senses, we will make your wedding or event your moment to shine.